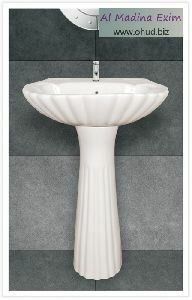 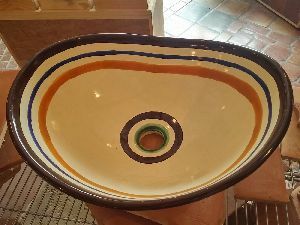 Ceramic Basins - Hand made, Hand crafted and decorated to add value. 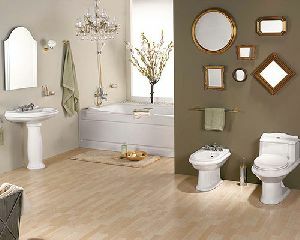 Value addition at affordable prices. 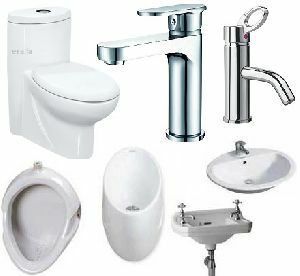 With superior quality. 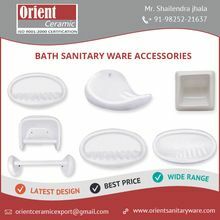 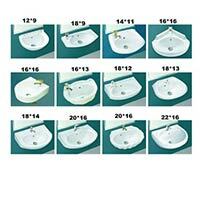 We r authorised dealer for cera brand and raasi brand sanitaryware in kakinda we have a lot of verities in wash basins and ewc. 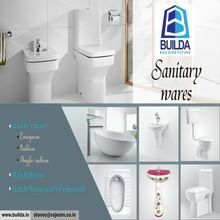 We are offering Sanitaryware. 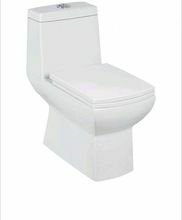 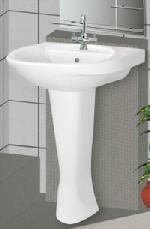 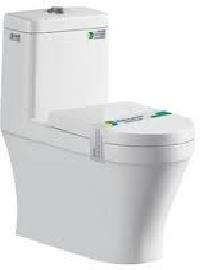 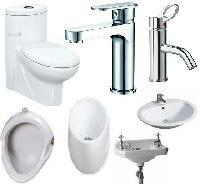 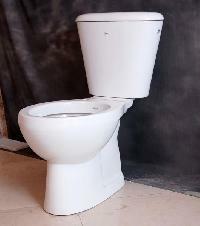 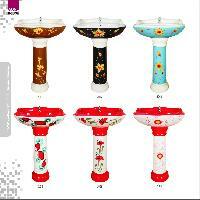 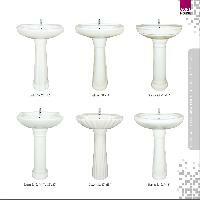 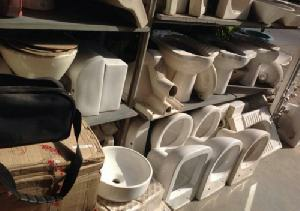 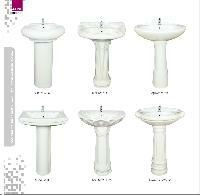 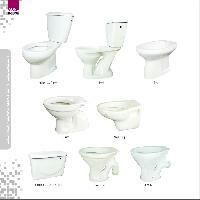 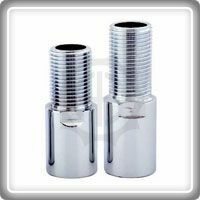 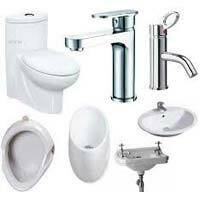 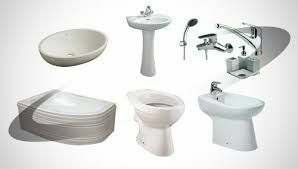 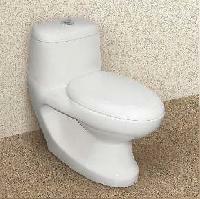 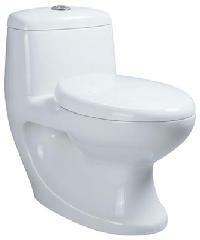 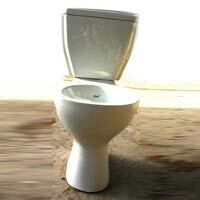 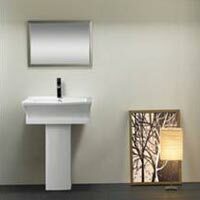 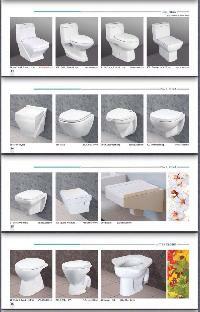 we would like to inform to you we are manufacturer and exporter of all type of sanitary ware. we will provide a best and competitive rate for you. 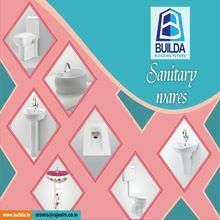 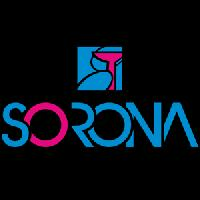 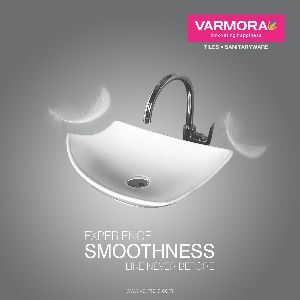 Dealing in Sanitary Ware Products of all range with solid durability.